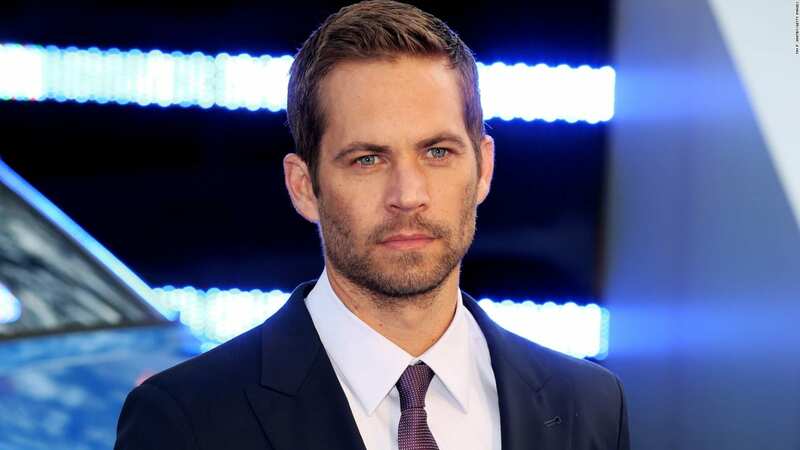 Paul Walker was a well-known American actor who was remembered for his role as Brian O’Conner in the very popular franchise Fast and Furious. 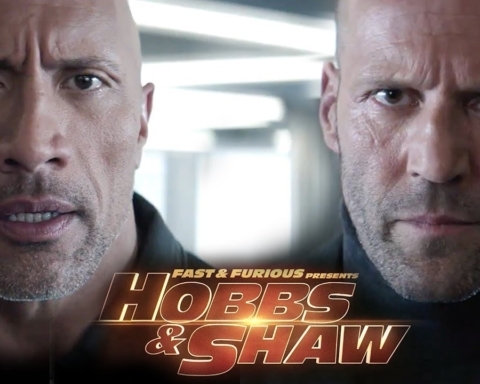 However, in addition to this role, people remember him of his good nature, especially the fellow actors, Vin Diesel, and Tyrese Gibson, he worked with on this project. 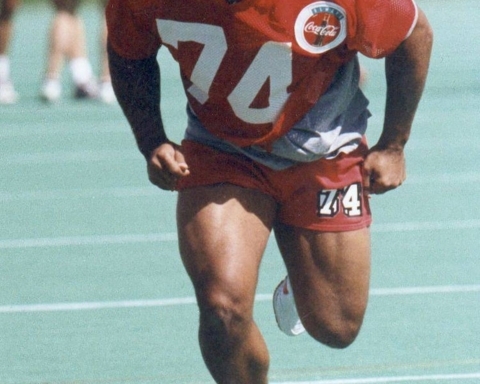 He lost his life tragically on November 30, 2013, in a car accident. If this early loss did not occur, there is no doubt that Walker’s career would become even bigger. However, we decided to remember this actor and present some interesting things about his life that you probably did not know until now. Paul in his short life has done a lot of human and beautiful things for other people. For example, he helped poor families in Haiti, which is truly wonderful. But one of his actions attracted attention and showed us what kind of person he actually was. On one occasion, while buying jewelry, he saw a young veteran wanting to buy a wedding ring. Walker decided to pay the ring he chooses, in appreciation of the young man and all the things he did as a soldier. Another incredible fact about this great man is that he founded an organization called Reach Out Worldwide. 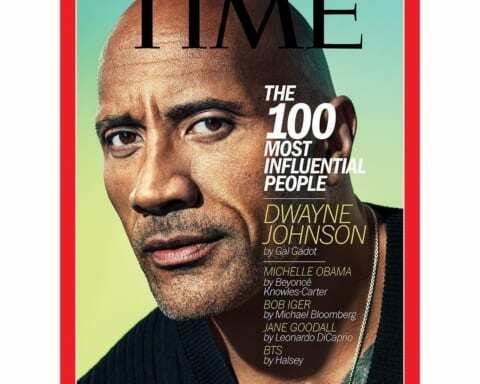 As we have said before, he helped people who suffered an earthquake in Haiti, but he was also active in helping endangered animals such as sharks. This organization deal with the needs and of people who have survived the most severe natural disasters. He is linked with Reach Out Worldwide in yet another way. On November 30, when he died tragically, he was returning from an event organized by this organization. The full name and surname of this actor are, in fact, Paul William Walker the IV. The name Paul is a family tradition, and so his father and grandfather were called. 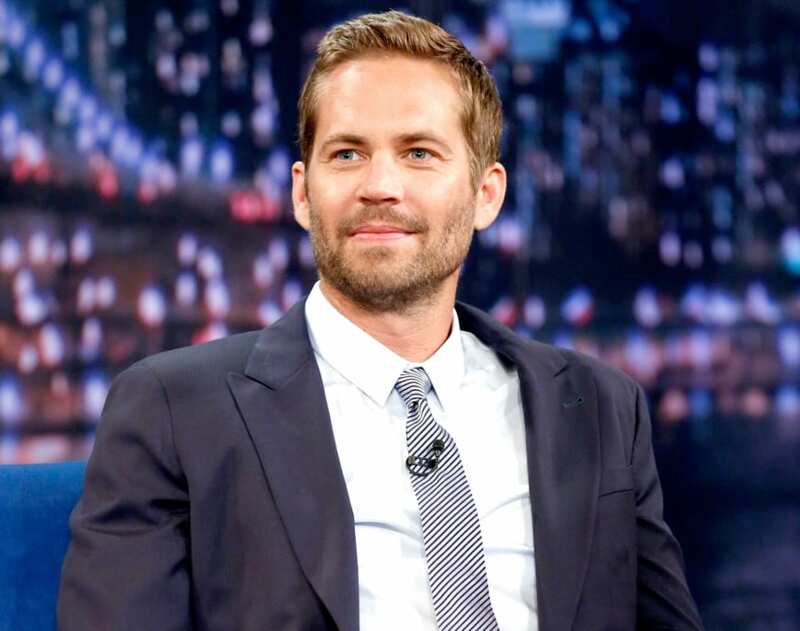 One little-known fact is that his grandfather, Paul William Walker the II was a well-known professional boxer. His nickname was “Golden Boy”. During his career he scored 21 wins, 8 losses and 2 draws. In addition to his sporting career as a boxer, his grandfather drove for Ford, but he also played roles in a few TV shows and movies. Perhaps it was from him that Paul IV inherited his passion for acting and cars. Paul started acting very young. He has already won the first minute on TV in a Pampers commercial when he was only two years old. Most young actors start their career in the period between 5 and 10 years of life and usually have problems when it comes to moving to more serious and demanding roles and projects. Walker had no problem with that. He played his first major role in Monster in the Closet when he was 13 years old. Paul’s great love was also animals, especially those of the sea. That’s why he studied Marine Biology. It was the period of his life before he became popular. He tried on several colleges in Southern California but was eventually moved into acting. Some media were writing about this topic. However, this is another fact from the life of this famous actor. Before his death, he had a girlfriend who was much younger than him. Some sources say that their romance began when she was only 16 years old. It was in 2006, and Paul was then 33 years old. Other sources state that they started dating in 2008 when this girl was 18 years old. There is information that their relationship ended in 2011, but also that the couple was together again before his tragic death. Walker was a passionate lover of the car. He even had his own car shop called Always Evolving, which was placed in Valencia, California. 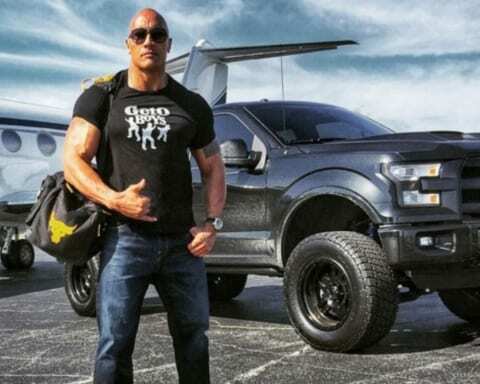 This was his real life in the style of Fast and Furious. His partner and financial advisor, Roger Rodas, was the CEO of this store. Interestingly, he drove a car when Paul died. In case someone does not know, MTV Cribs is a show that shows the mansions and houses of famous people. 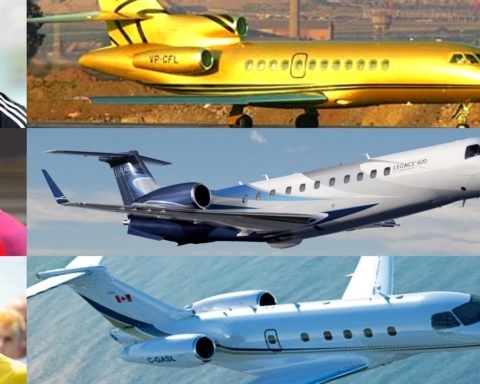 While most people praised their wealth, Paul was not in that style. He showed his mobile home in this popular show, although he could afford something more luxurious. However, in this way of life, he saw a chance to literally live where he wants. Since marine life was his great love, he presented his home with a glimpse of the ocean at the show. Anyone who watched at least one sequel of Fast and Furious had the opportunity to see the great driving skills of Paul Walker. Some will think it’s a movie and that it was not actually him. However, this is not true because Paul was really a great driver. 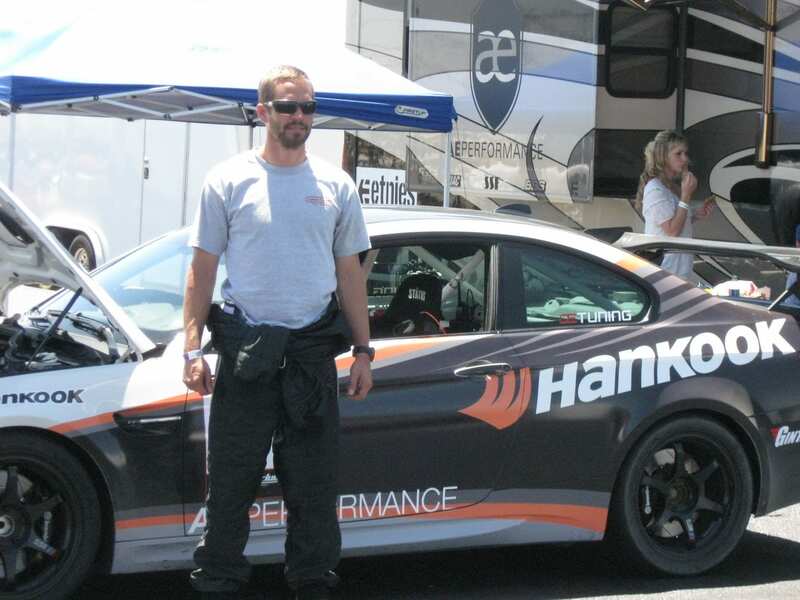 He participated in several racing events such as Redline Time Attack where he was part of the AE Performance Team. 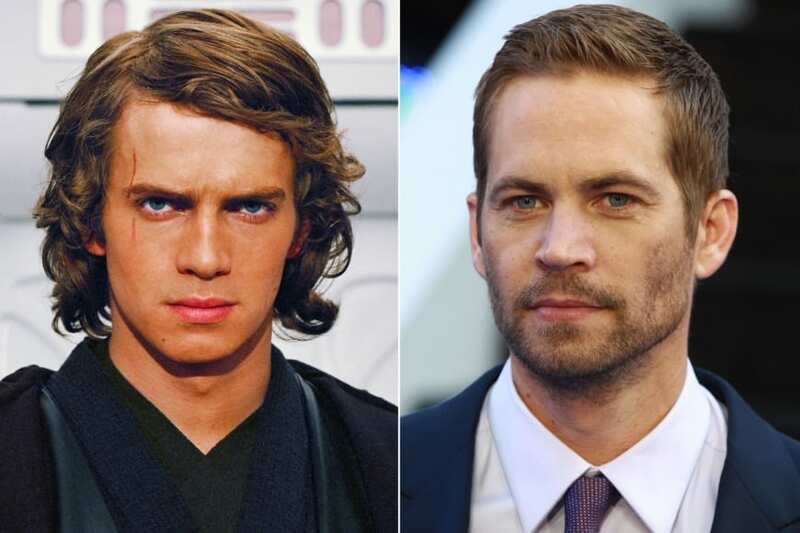 Imagine Paul Walker as Anakin Skywalker. It’s hard, is not it? Well, Paul almost became part of this perhaps the biggest franchise in the history of the film. 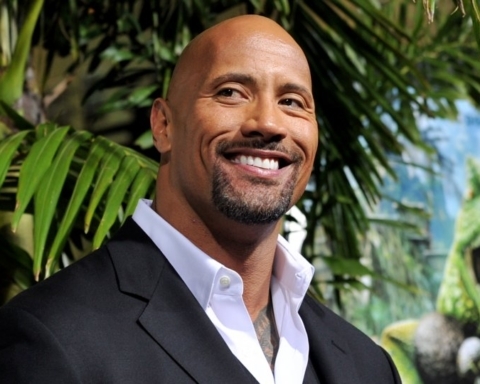 He did not get a role just because he was too old according to the director’s opinion. Maybe it’s better that way because his career was certainly marked by other franchise, Fast and Furious. There is no doubt that Paul would greatly manage in the role of Anakin Skywalker. Although he was not playing Anakin Skywalker, he got the role of Brian O’Conner who made him world-famous. 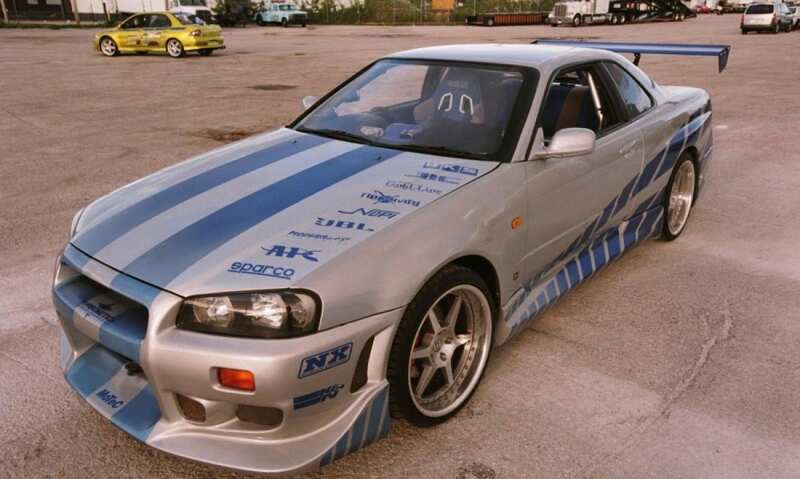 One of the cars most commonly seen in the movies is certainly Nissan Skyline R34, which is otherwise Paul’s property. Interestingly, eight more were used during the shooting, but these were replicas built on the Volkswagen Beetle chassis, while the only real car was driven by Brian, respectively Paul himself. As for the car, it has a 2.6-liter twin-turbo engine that produces 550 horsepower. 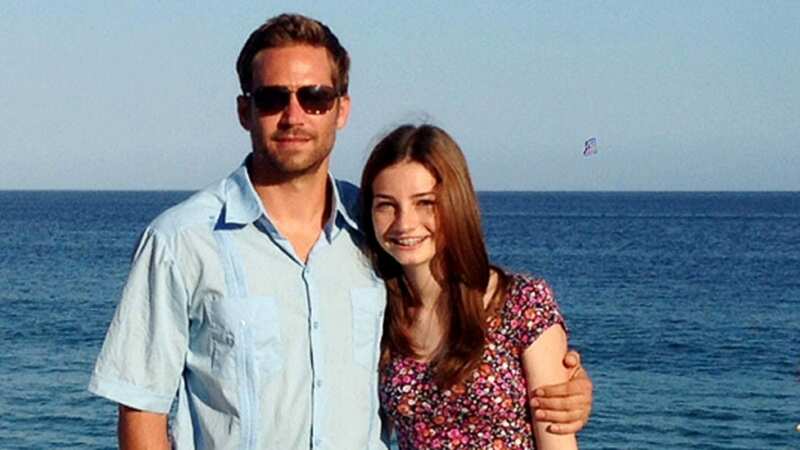 For anyone who may not know, Paul Walker has a daughter called Meadow Walker. 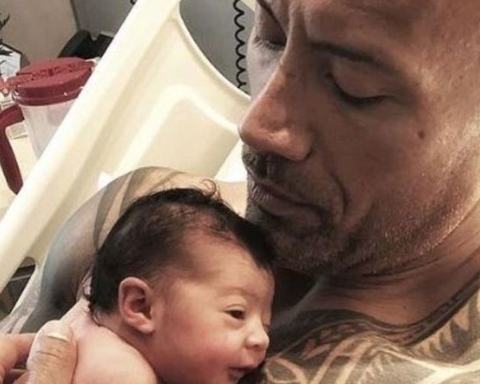 She is not so active in the media as the other children of well-known parents. Everyone knows how Paul and Vin Diesel were good friends both on film and in private. That was the reason why Walker made his great friend Meadow’s godfather. Of course, we must find out how it all started with Fast and Furious movie because it has brought world popularity and fame to this actor. So, Paul got inspiration in Donnie Brasco movie. He liked the idea of an undercover cop but mixed with cars. 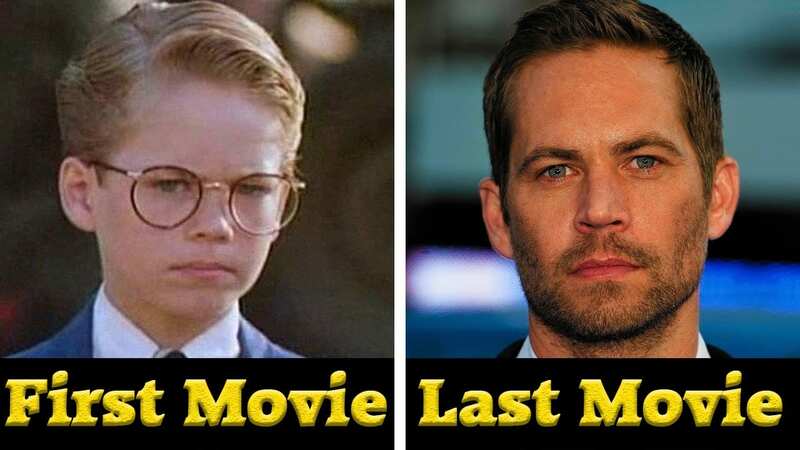 And, as you know, Paul Walker later became the star of this famous franchise.